Afghanistan performed brilliantly against the more fancied opponent. 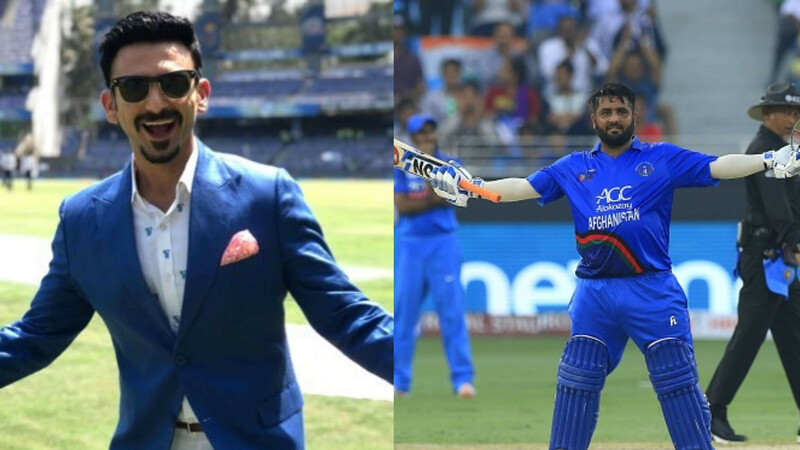 Afghanistan skipper Asghar Afghan has termed the admirable tie against the world cricket powerhouse - India, equal to a great win for his young and inexperienced side. 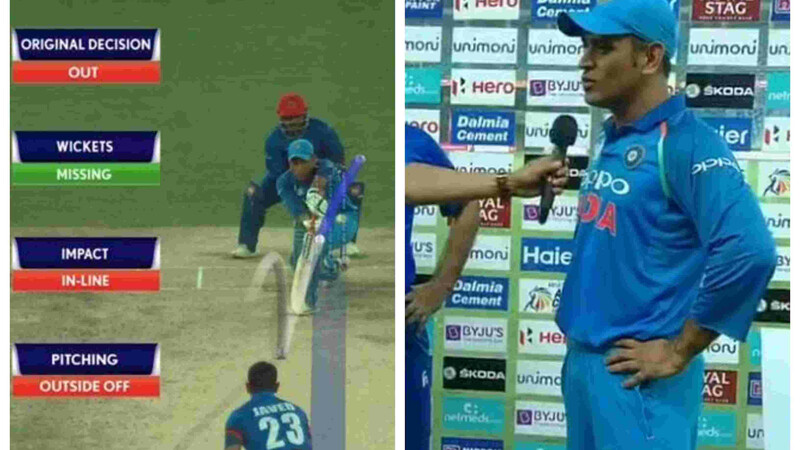 Afghanistan, which came just as close to sealing wins over Pakistan and Bangladesh earlier, gave the Mahendra Singh Dhoni led(on the day) Indian side a huge scare as they almost clinched a victory over the more fancied opponent in their last Super 4s Asia Cup 2018 game on Tuesday, September 25. Talking about his side's effort on the day, Asghar Afghan said afterwards, "Today the wicket was a good one for us. Shahzad played really well and very positive cricket. Their opening partnership was good and our spinners did an equally good job. 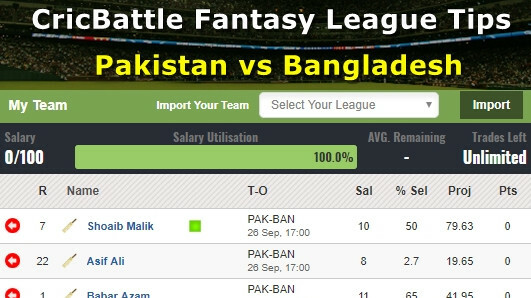 When you tie a match with a side like India, it's just like a win. 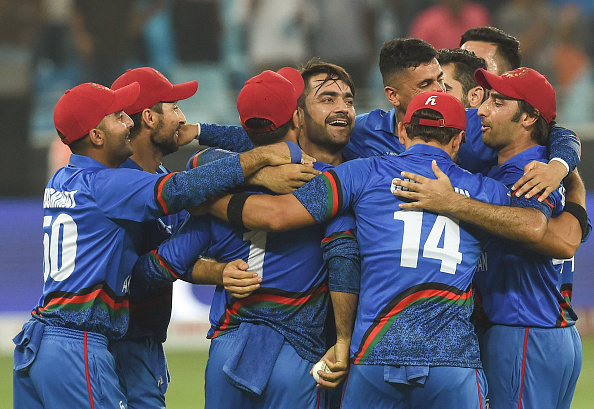 Such tough games are good for the fans as well,"
Afghan didn't finish off without showering deserving praise on his wicketkeeper-batsman Mohammad Shahzad for his outstanding knock. "Every time we have asked him, Shahzad has done it for us. Again, I give him a lot of credit for his knock," said Afghan on the day's man of the match and concluded.